National Lighthouse Museum: Still without a home, supporters of the National Lighthouse Museum have their sights set on St. George, Staten Island as a place to call home. 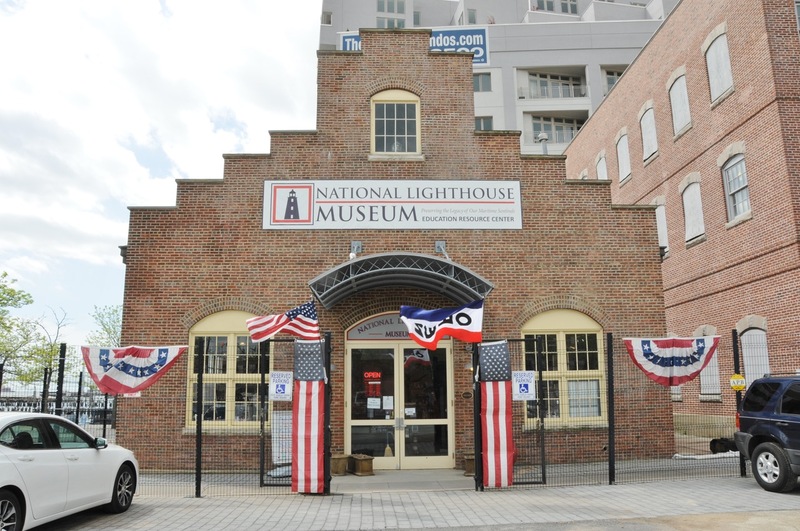 The museum’s goal is to celebrate and enhance the historical significance and maritime heritage of lighthouses throughout the United States by collecting, preserving, and interpreting objects related to the history and technology of lighthouses from sites all over the country. The museum will contain indoor and outdoor exhibits, interactive displays and an educational resource center suitable for children and adults. The museum also hopes to serve as a contact point for public inquiry and assistance with respect to American lighthouse research, history, education, collections and programs. Located adjacent to the Staten Island Ferry terminal, the museum also plans to celebrate American lighthouse heritage through educational programs, publications, films, festivals, living history, lighthouse trails, conferences and other offerings. For more information, visit www.lighthousemuseum.org.